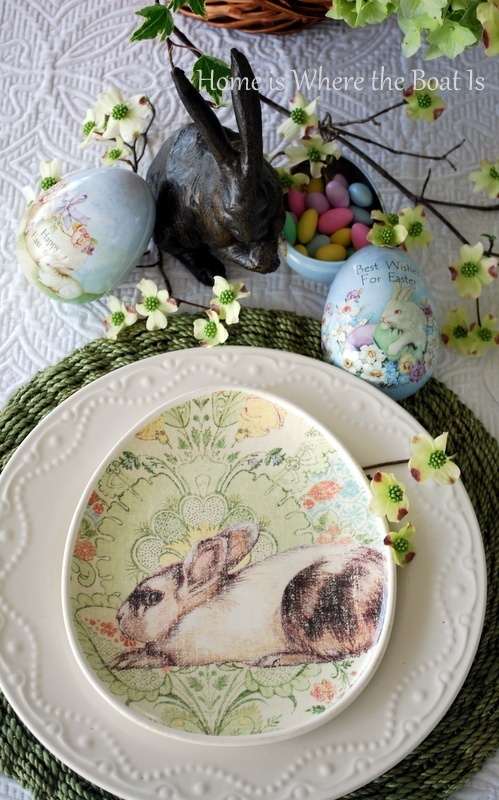 Home Events & Holidays45 AMAZING EASTER TABLE DECORATION IDEAS…. HELLO you all religious people out here ,i am sure you all must have already started searching for different ideas to decorate your house for easter as it is just round the corner .TODAY’S post is all about decorating table for easter .THE only to thing to take care is that it must be colorful & there must be some eggs ,rabbit props ,carrots in it .GODFATHER STYLE has collected the best easter table decoration ideas for you .HAVE A LOOK . Next Article25 CREATIVE & EASY HANDMADE WREATHS FOR THIS EASTER….